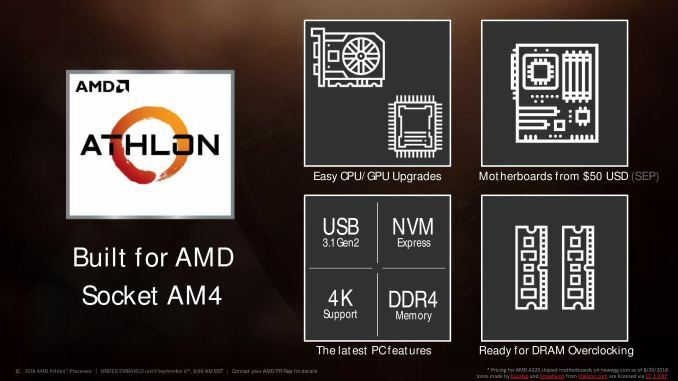 Does the Athlon 200GE support 4K HDR 60fps video playback? Does the Athlon 200GE support 4K HDR 60fps video playback? For example will it playback Netflix HDR? Can it play it back in other desktop video players? This is a Low Cost APU with Vega 3 Graphics. The Graphics is not as powerful as some high cost APUs. According to the Tests running HD Games, the maximum FPS for 1920 x 1080 is less than 29 FPS. Only 2 or 3 games had FPS higher than 25 FPS using the Vega 3 iGPU. Were you able to find a solution for this? I am planning to build HTPC and I would like to know if this is solved before I choose my CPU.